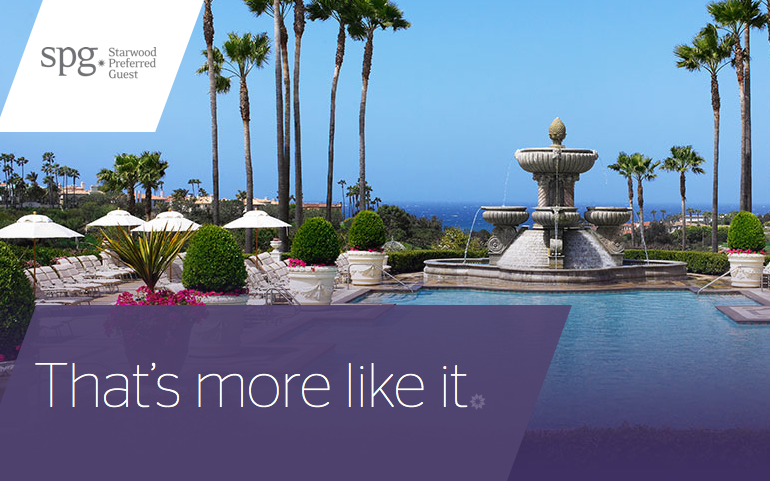 Back on September 8th we brought you the details of Starwood Preferred Guest's fall systemwide promotion which when launched had a registration end date of October 31st. The good news for those of you who may have missed registering for it is that it has been extended to November 30th! The bad news must be that the promotion isn't doing as well as SPG had hoped otherwise why would they extend the registration period? Nonetheless if you haven't registered your SPG number you should do so now as this offer only runs until December 15. As with many SPG promos it does have a list of properties not participating and that list can be found here.